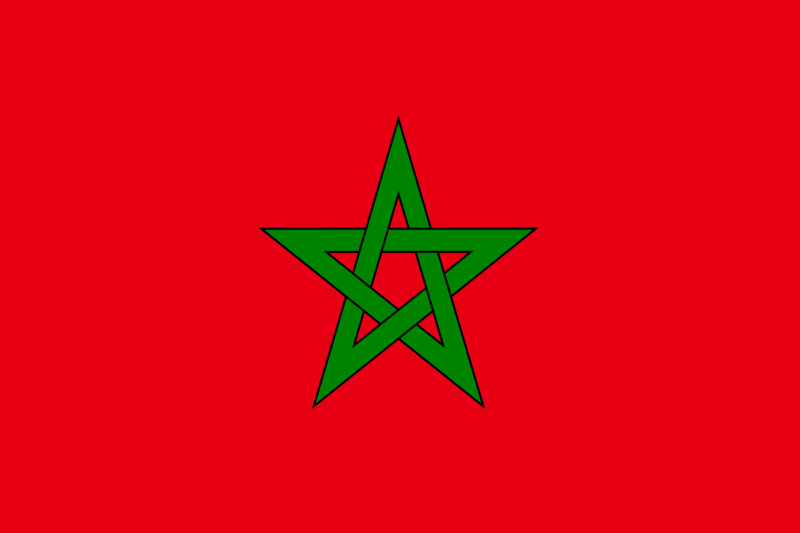 Morocco has tripled its budgetary allocation to the education sector in its 2019 appropriation from 700 million dirham to 2.1 billion dirham, Mr Mustapha El-Khalfi, the spokesman for the Moroccan Government and Parliament, has disclosed. El-Khalfi made this known on Thursday in Rabat during a welcome meeting with participants attending the maiden News Directors’ Forum shortly after briefing the Moroccan media on the decisions reached by the central government. 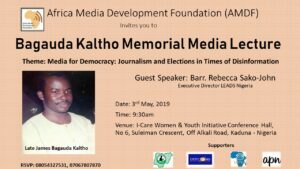 The forum was organised by the Rabat-based Atlantic Federation of African Press Agencies (FAAPA). The spokesman said that the government made far reaching decisions and policies on issues that directly affected the lives of ordinary people in areas such as education, health and youth matters. He said that the government considered the fact that many children had dropped out of school and therefore, decided to take concrete measures to address the trend. “For example, government decided today to triple the amount of money earmarked to developing a system of financial aid as a condition to bring their kids to school from 700million dirhams to 2.1billion dirhams. Furthermore, he said that the government also increased the budgetary allocation to the health sector in order to upgrade the capacity of the 4,000 doctors and nurses working in the country’s health ministry. On the issue of job creation, the spokesman said that the government was poised to create 40,000 jobs in 2019 which was the same figure created in the past five years. “Now in this budget, we have allocated the necessary resources that will enable us to create 40,000 jobs in one year; we used to provide 40,000 jobs in five years.